Cape Town Stomp! — Amanda Custo. 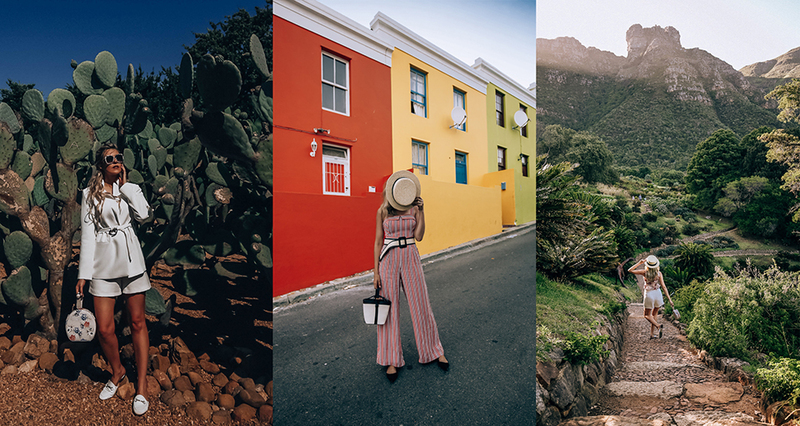 We did a quick trip to Cape Town last week (to shoot a beautiful wedding at the Silo Hotel, but also for a little break from Gauteng…isn’t Cape Town just gorgeous in the summer?) 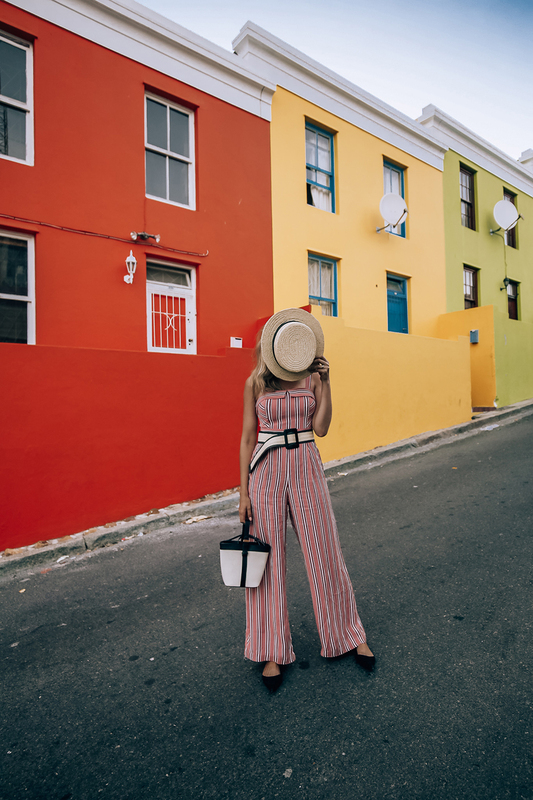 I just adore the vineyard views, long walks on the promenade in Camps Bay and city stoming on the colourful streets of De Waterkant and Bo-Kaap…not to even mention trying out the gourmet cafés and fine dining restaurants! Landing in Cape Town, we went straight to our apartment (highly recommended!) Icon Luxury Apartments - it is centrally located and just a beautiful, modern space with all the amenities for a great home base! 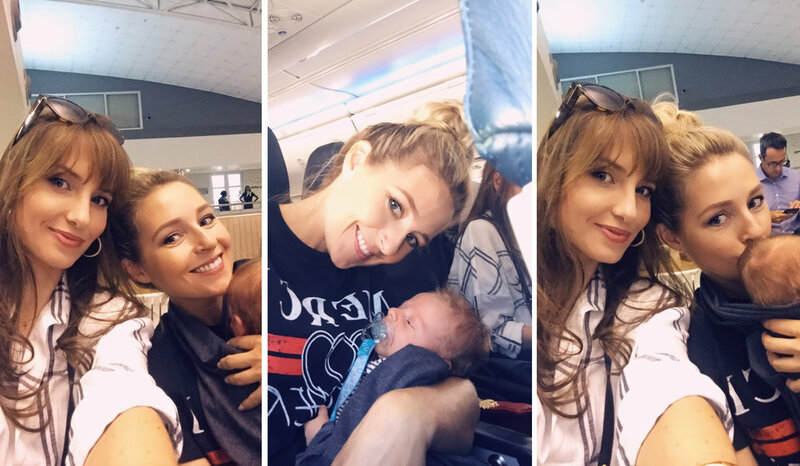 We booked through Booking.com and we even got free (very secure) parking in the underground parking lot (with packing up a newborn, camera equipment and shoot wardrobes twice a day this was a real godsend for two ladies on the go! Aaah the splendour of the wine route! Delaire-Graff is just one of many jewels along the chain of wine farms and restaurants in the Stellenbosch area and we decided to treat ourselves to lunch on the beautiful patio at the main restaurant. Look, it is a splurge, but if you count the breathtaking view, impeccable service and all-round atmosphere, it is totally worth it! This place can only be described as a slice of heaven! My second visit to this fascinating farm…where plants and vegetables are organically grown and served at the 5 star restaurant and green house cafe. Truly inspiring for any vegan or organic-product lover! We booked about a month prior for lunch at the Silo Hotel and I can see why it so popular. With 360 views of Table Mountain and the bay and the iconic window installations, it almost creates a celestial atmosphere on the upper floors. The menu is modern and very unique and the hotel suites are no less noteworthy- we also got a peek at the R100 000-a-night penthouse suite…out of this world! Just next door is the Zeitz MOCAA - you have to see it to believe it - the concrete cutout techniques used to convert decommissioned silos into liveable spaces and museum galleries is something truly extraordinary! Yes…we ate a LOT of butternut soup! Wedding bells! 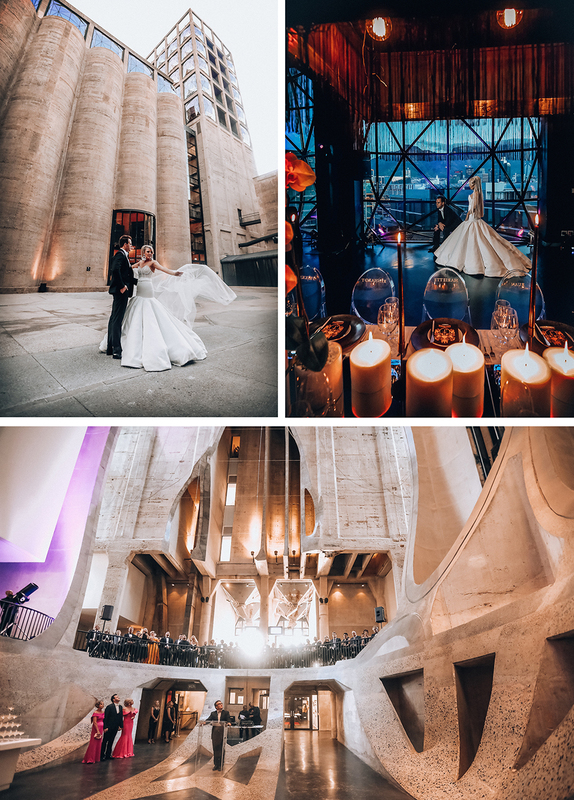 We spent Saturday photographing the wedding of gorgeous fashionista bride TJ and Jacques’s wedding at Zeitz MOCAA and the Silo Hotel. The next-day celebration of TJ and Jacques’s union happened at Grand Cafe and Beach, just a stone’s throw from the V&A Waterfront. Loved this eclectic bar-restaurant - Santorini-vibes all day long as you lunch with your toes in the white sand and rocky beach views. Great food. Highly recommended. Striped jumpsuit by Forever New.